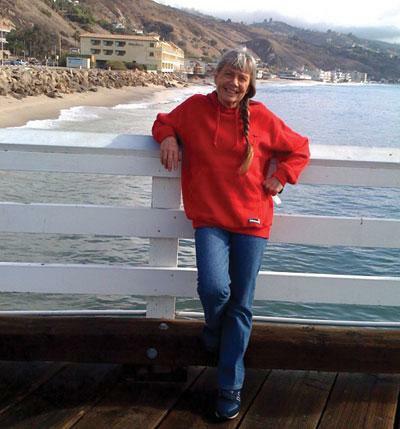 Rosa Jordan grew up in the Florida Everglades, earned degrees from universities in California and Mexico, and immigrated to Canada in 1980. 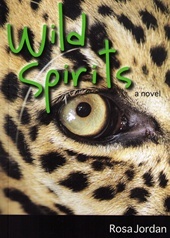 Her earliest writings were in the journalism field, articles drawn from high-risk travels in Central and South America. 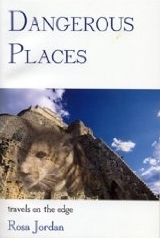 These experiences formed the basis of Dangerous Places: Travels on the Edge, an autobiographical travel narrative in which she consistently probes for the point at which political and social realities intersect with personal courage and compassion. 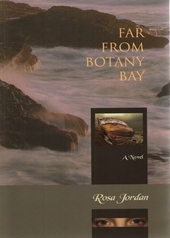 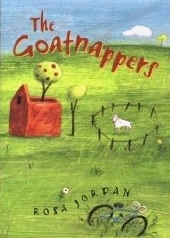 Her first literary novel, Far From Botany Bay(2008) won the OneBookOneKootenay award for 2011. 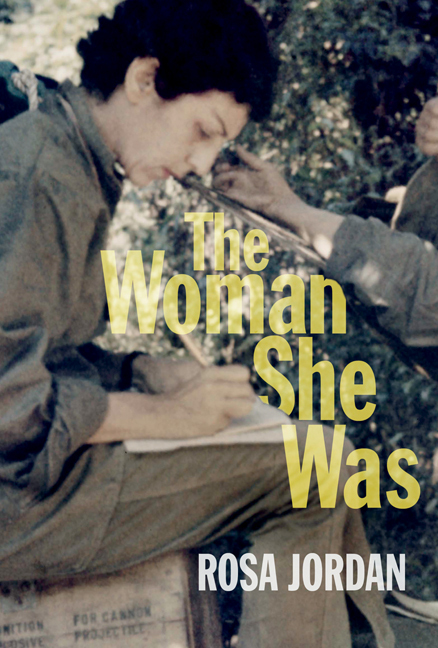 It was followed by a second novel, The Woman She Was (2012), set in contemporary Cuba. 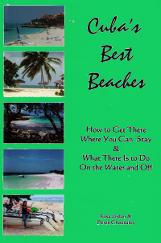 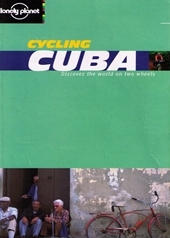 Rosa Jordan and her partner Derek Choukalos have written two travel guides, Cuba's Best Beaches (2014) and Lonely Planet's Cycling Cuba(2002). 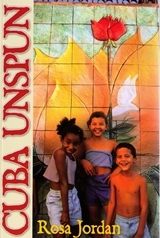 A third non-fiction book about Cuba, Cuba Unspun, came out in December of 2012. 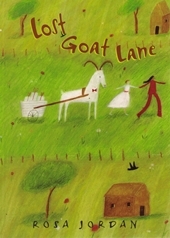 Rosa also has written four young adult novels, Wild Spirits, The Last Wild Place,The Goatnappers, and Lost Goat Lane, which have garnered numerous awards, and the award-winning TV movie, The Sweetest Gift. 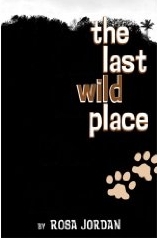 Many of the animal characters in her movie and young adult books are based on her relationships with the domestic animals of her childhood and the wild ones she has known since. 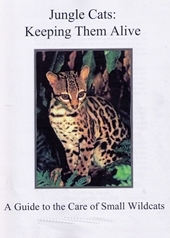 In cooperation with Earthways Foundation of Malibu, California, Jordan has developed several grass-roots environmental and social justice projects, including food security projects in a Guatemala Mayan village and a jungle cat reserve in Ecuador's Chocó rainforest. 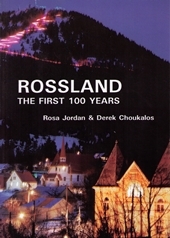 Rosa and Derek live, write, ski, and cycle in the Monashee Mountains of British Columbia.